« can anyone guess who this is? since my treo 650 bit the dust, it’s time to search for that next, great smartphone. 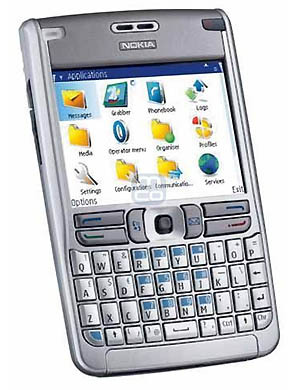 the nokia e61 is a good choice for many reasons.